Stress is one of the biggest problem of modern life. It turns out that plenty of chronic diseases appear due to stress. The ability to control your body's reaction to stress is a very important skill. 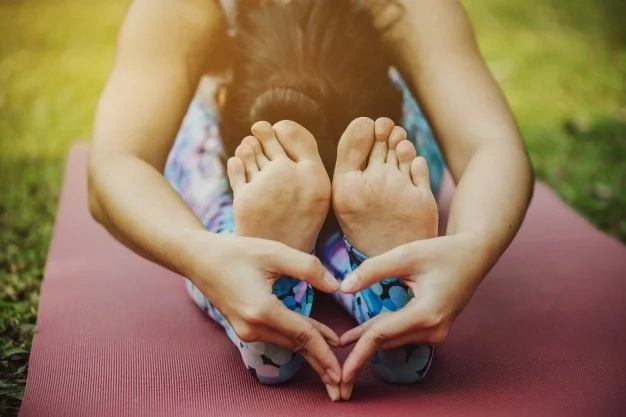 A few people are able to change life and avoid all life problems, that is why it is very important to learn how to reduce stress without negative health consequences. You may choose any relaxation methods you like, such as reading books, walking, watching movies, running, performing yoga or meditation. 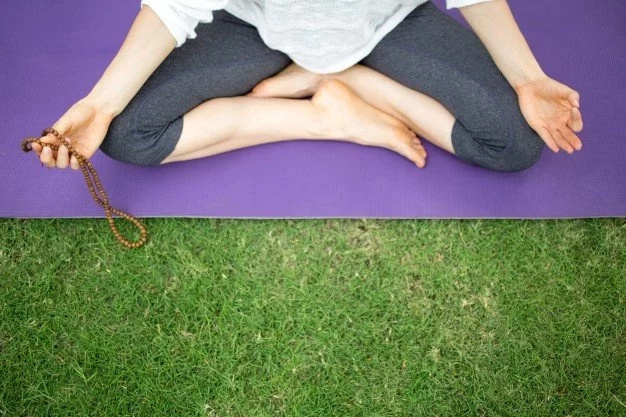 These activities are beneficial for your mental and emotional stress. 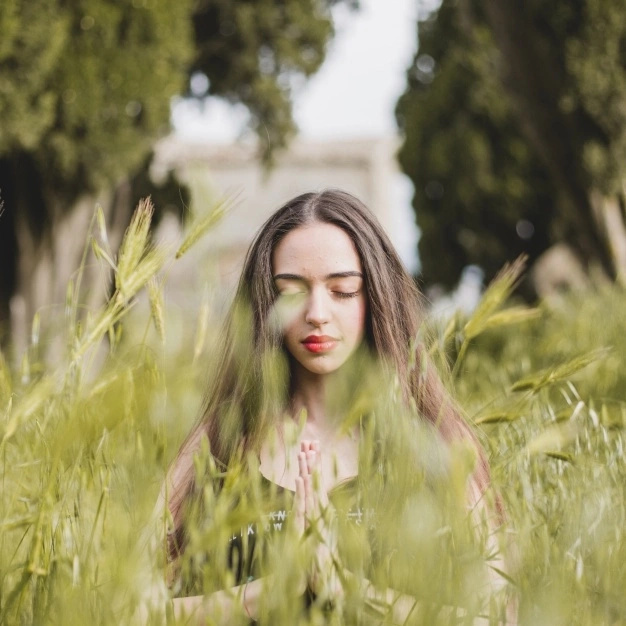 In this article, we would like to talk about the benefits of meditation and show you one easy five-minute meditation practice. Are you interested? Scroll down to read this useful article right now. - The healing power of deep relaxation. - Stress reduction and increased stress resistance. - The ability to make the right choices and make the right decisions. - The ability to listen to your own heart and see things as they are. You should remember that there is no right or wrong way to meditate. You just have to learn how to focus and practice meditation regularly. If you are just a beginner, it is completely normal to be distracted by different thoughts during meditation. Just calmly and gently bring yourself back to awareness. 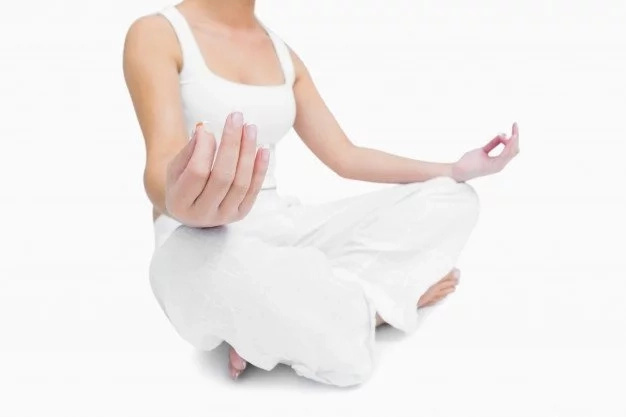 If you want to meditate for the first time, here is very easy-to-follow meditation exercise. You should try it! You should inhale and count to five. Exhale and count to eight. Hold your breath and count to one. 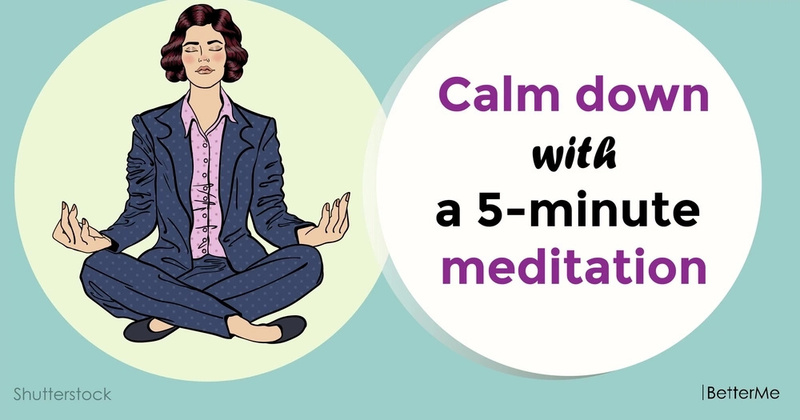 In order to lower stress levels and lift your mood, you should repeat this meditation practice five times.